Rahul Ravi was born on 21st December 1988 to Ravi and Khema Ravi in Triprayar, Thrissur. He completed his secondary education at St.Antony’s High School, Pazhuvil. He has a bachelor’s degree from Matha College of Technology, North Paravur. He has a Master’s degree from ICFAI University, Ahmedabad. 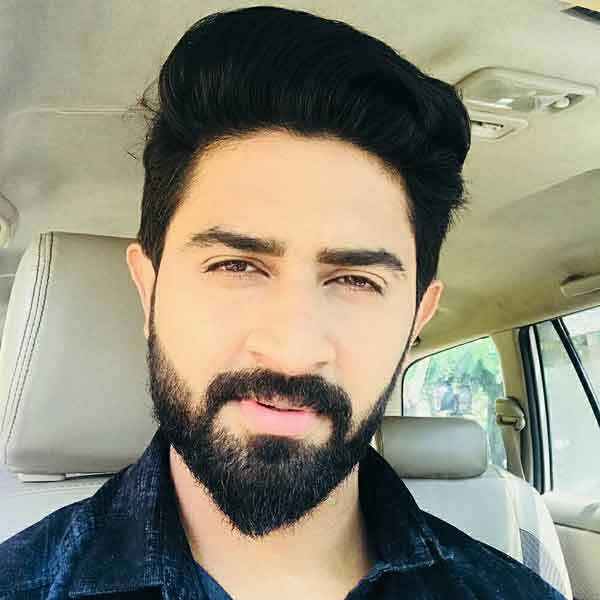 Rahul Ravi is an Indian Actor, who is working in Malayalam & Tamil film and television industry. 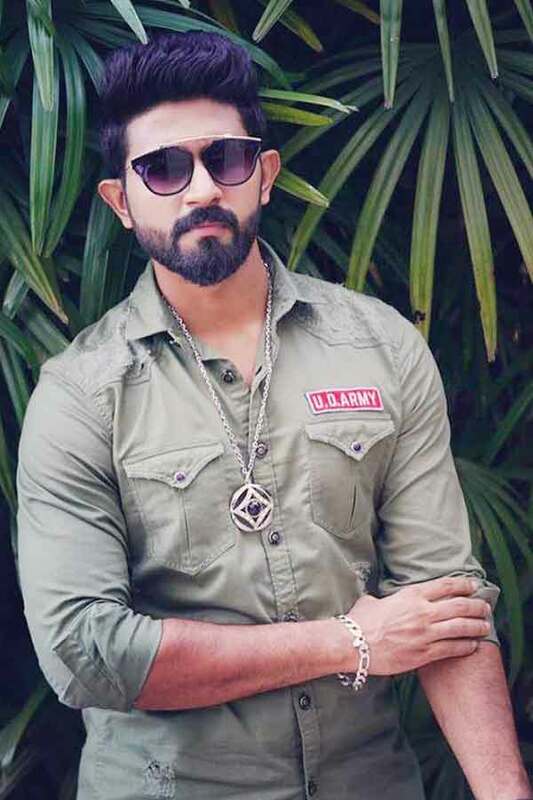 Rahul made his acting debut in the Malayalam film “Dolls” along with Indrans, directed by Shalil Kallur and produced by K.S.Madhusoodhanan. 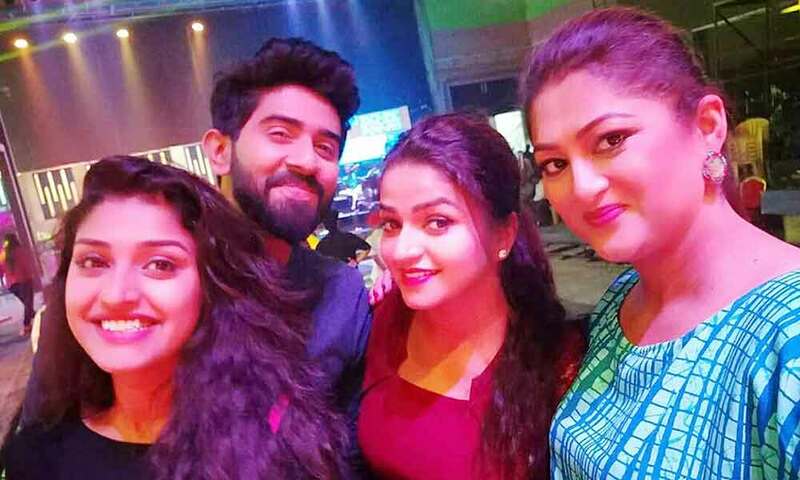 He also acted with well known actresses like Eden Kuriakosse, Gayatri Jayaraman, Rekha Krishnappa, Malavika Wales and Adhitri. He has appeared in some well known films such as Oru Indian Pranayakadha and Dial 1091. His performances in many films were lauded especially in “Kattumakkan” which was one of the Best films of the year 2016. 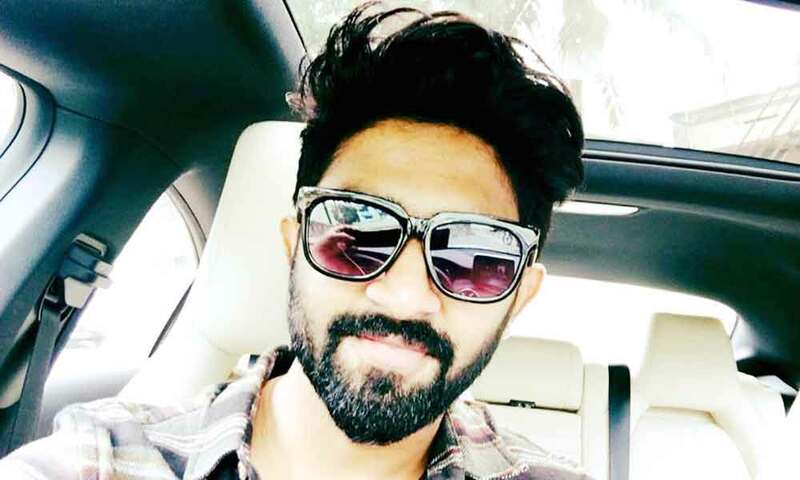 He worked with some of the top names of that time like Rahul in “Oru Indian Pranayakadha” along with Fahadh Faasil, Amala Paul, Lakshmi Gopalaswamy and Innocent. Rahul currently doing the leading role in Nandini serial along with Nithya Ram in Sun TV. 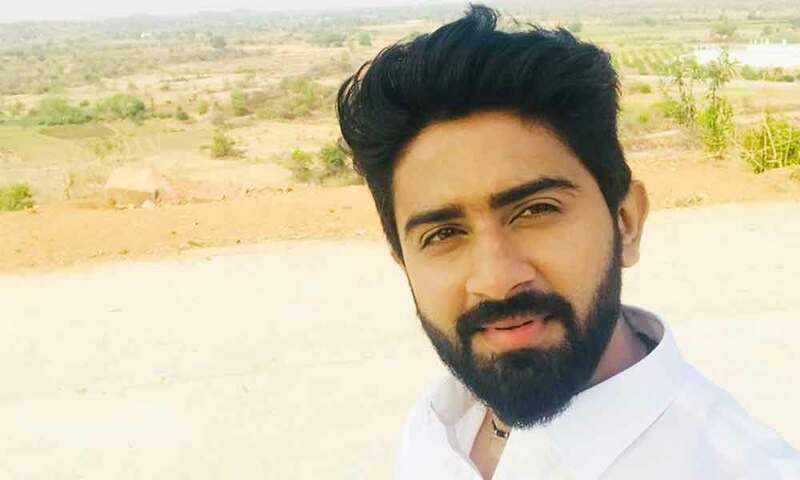 Rahul Ravi as Arun role in Nandini serial. 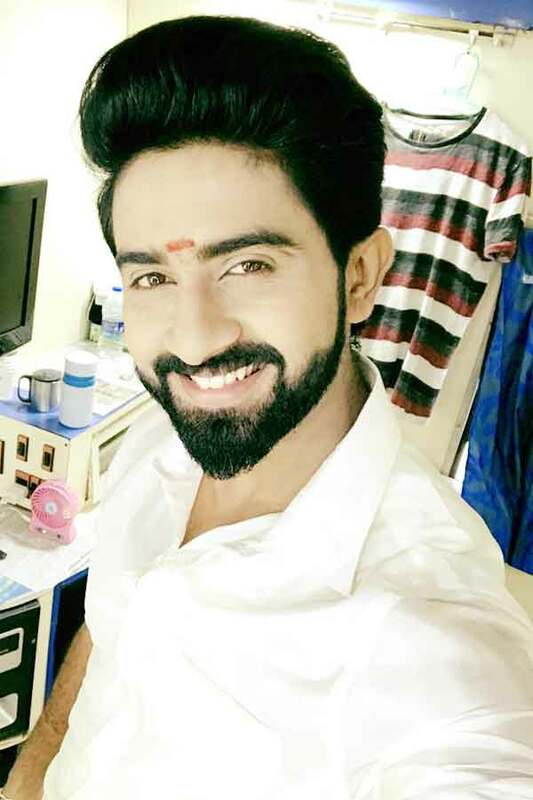 Rahul Ravi as Haripadmanabhan (Hari) role in Ponnambili serial. Ponnambili, D3 – D4 Dance, Nandini. Dolls, Oru Indian Pranayakadha, Dial 1091, Kattumakkan, Kanjaram.